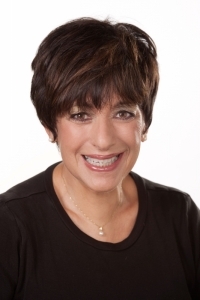 The Board of Directors of the Cedar Fairmount Special Improvement District (CFSID) has appointed Cleveland Heights resident Myra Orenstein as its new executive director. Orenstein follows in the footsteps of recently retired Kaye Lowe, who occupied the position for 18 years. "Kaye did a remarkable job as executive director," said Orenstein. "She helped grow the district from a merchants' association, through its development as a Special Improvement District and, most recently, helped spearhead its streetscape. She has left me with big shoes to fill, to say the least." 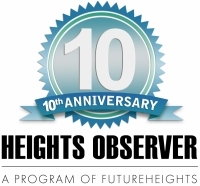 As she assumes her new role, Orenstein is particularly excited about working with the CFSID and the city of Cleveland Heights in the development, and ultimate completion, of the Top of the Hill Project. "I am honored that the Board selected me for this position,” Orenstein stated. 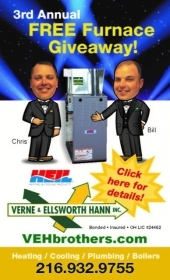 “What an exciting time to be involved with Cedar Fairmount! The evolution of this project will mark a new chapter for Cedar Fairmount and the city of Cleveland Heights." "My children attended Rox El, Rox Middle and Heights High. So I am no stranger to the district. It's my backyard! Helping to give back to my neighborhood makes this position very special," Orenstein added. 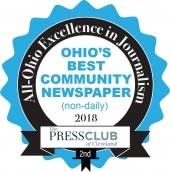 A resident of Cleveland Heights for more than 30 years, Orenstein is the executive director of Cleveland Independents, the largest group of locally owned, independent restaurants in the country. She is also president of CATV, a marketing and public relations collaborative, and is a past executive director of Coventry Village SID. Brendan Ring is treasurer of Cedar Fairmount Special Improvement District and owner of Nighttown.